Susan Heim on Writing: Comfy Cozy Reading Weather Giveaway Hop: An Awesome Giveaway for YA Fans! Comfy Cozy Reading Weather Giveaway Hop: An Awesome Giveaway for YA Fans! 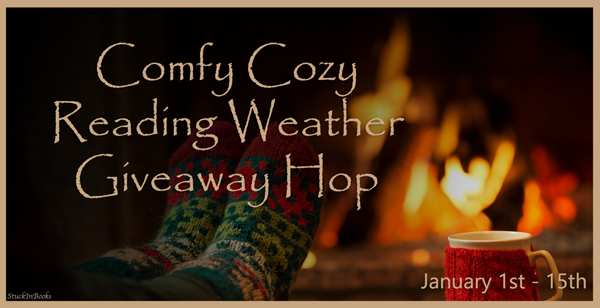 Welcome to the Comfy Cozy Reading Weather Giveaway Hop hosted by Valerie at Stuck in Books! Every blogger participating in this hop is featuring a book that's nice to cozy up with. Once you're done entering my giveaway, be sure to hop around to the other blogs in the linky for the chance to win more books (or gift cards to buy them)! For my giveaway, I am offering four young-adult paperbacks to one lucky winner! If you're a YA fan, you're in for a treat! I'll send you the following four books. Please note that all of them are Advance Reader's Editions provided by the publisher except for All Things Now Living. Click on the cover of each book to read more about it! Enter to win all four books through the Rafflecopter form below. This giveaway is open to U.S. residents only and ends at 11:59 PM EST on January 15, 2018. 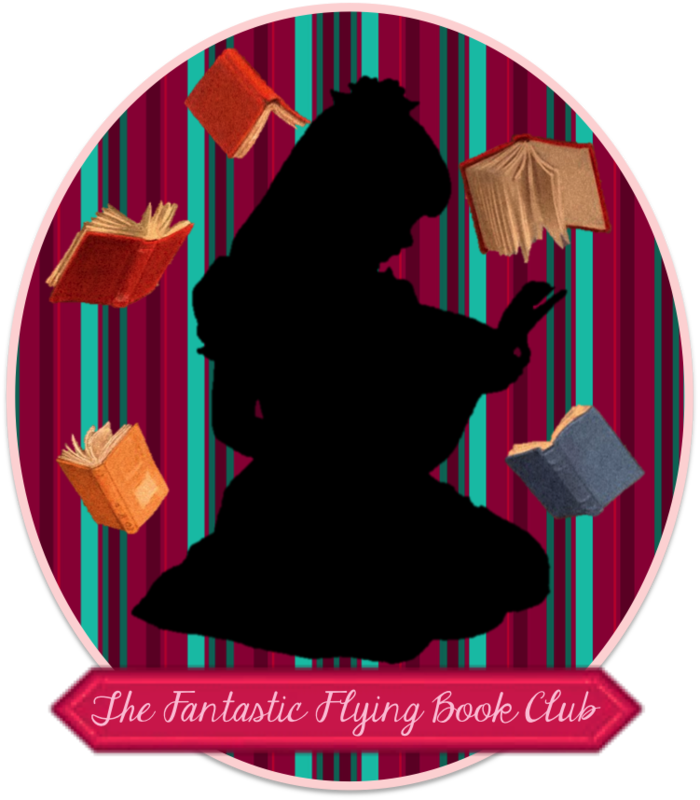 Now hop around to the other blogs participating in this hop for the opportunity to win more great books to read on a cold winter's day! Disclosure: This post contains my Amazon affiliate link, and I will receive a small commission on purchases made through this link. These books were donated by the publisher, which I will be mailing out to the winner.